Start accepting credit cards with gun friendly merchant account service. 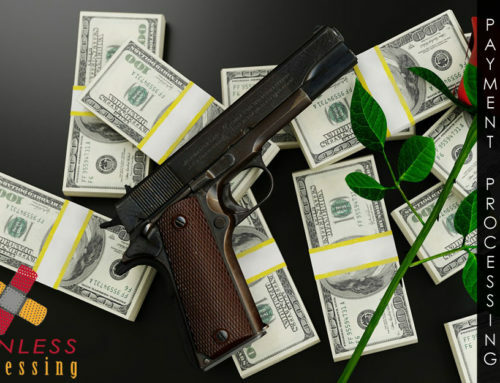 Painless Processing is gun friendly merchant account service provider for all gun, firearms and ammo credit card transactions. Tired of being labeled as a “high-risk” merchant by financial institutions and merchant service providers, all due to the fact that you are engaged in the legal business of selling firearms? Having problems setting up merchant accounts in order to conduct business? It is frustrating, especially since the right to bear arms is protected under the 2nd amendment of the United States Constitution, and selling these wares is not illegal. This argument between perceived good versus evil is not going away anytime soon. It’s a fact that this business is controversial, but that doesn’t mean setting up the accounts that you need is an insurmountable problem. The search for a merchant account provider for your high-risk business can be frustrating, especially finding one that truly understands the needs of your highly specialized field. Painless Processing knows this and is here for you with competitive rates and fast approval times. We take the mystery out of the intricate rules and regulations that have been set forth by the credit card industry. Our staff is experts in firearms merchant services, and their mission is to set up long-term relationships that are productive and add value to your business. The first thing you should do is to contact us; one of our experts will work with you to set up your account. Here are a few things to keep in mind when setting up your account. Write down any questions you might have in preparation for your consultation with us. Our FAQ is a great resource as well. Have all of your business and financial documentation in order and ready to share. This is standard practice as high-risk merchants typically need more documentation than most due to liability issues. Painless Processing gun friendly merchant account agents will gladly tell you the specific documentation you will need. Be aware that your credit report will be checked. It is recommended that the individual in your business with the strongest credit sign the application. For those who are concerned about their credit status, our team will gladly work with you to find solutions. 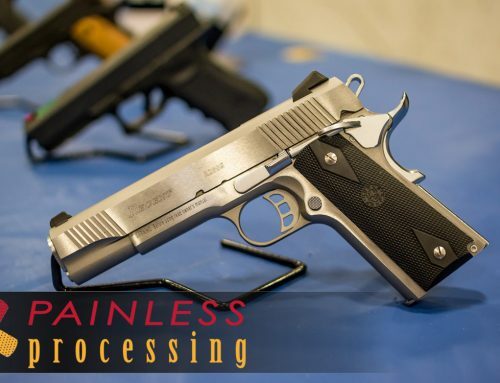 Painless Processing specializes in helping high-risk businesses like gun dealers or firearm brick & mortar shops, helping you achieve your business goals. We are proud to partner with companies that should have every chance to thrive, but because of the high-risk nature of their business, they are turned away by traditional merchant account providers. Contact us today and find out more about our services; Painless Processing looks forward to working with you. 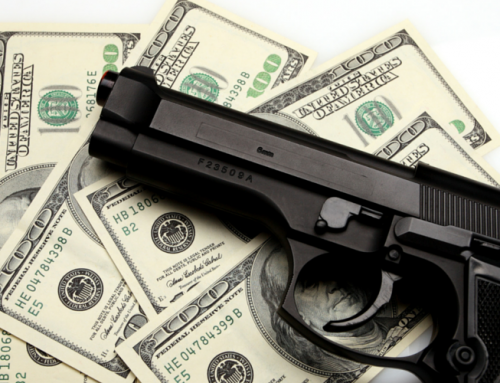 Click HERE to Talk to a Gun Merchant Account Expert!